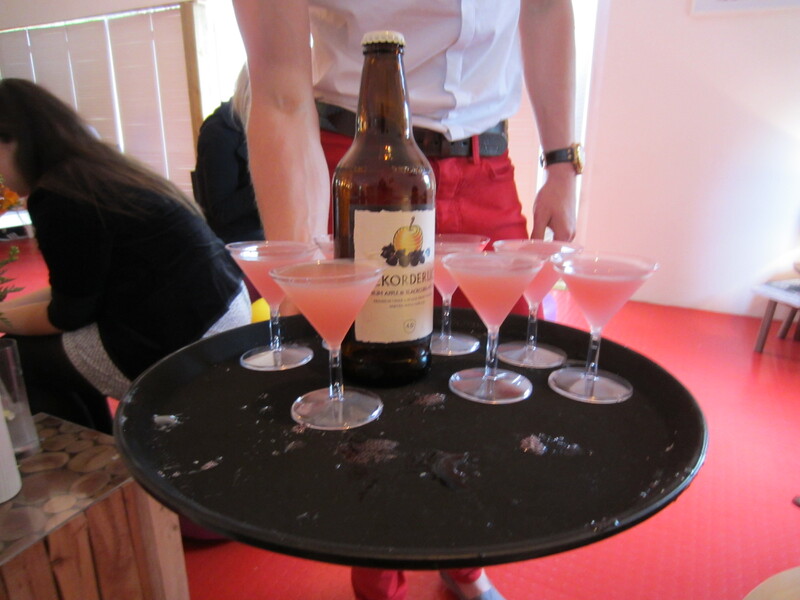 celebrate the sun with Rekorderlig Midsummer house and new passion fruit flavour! 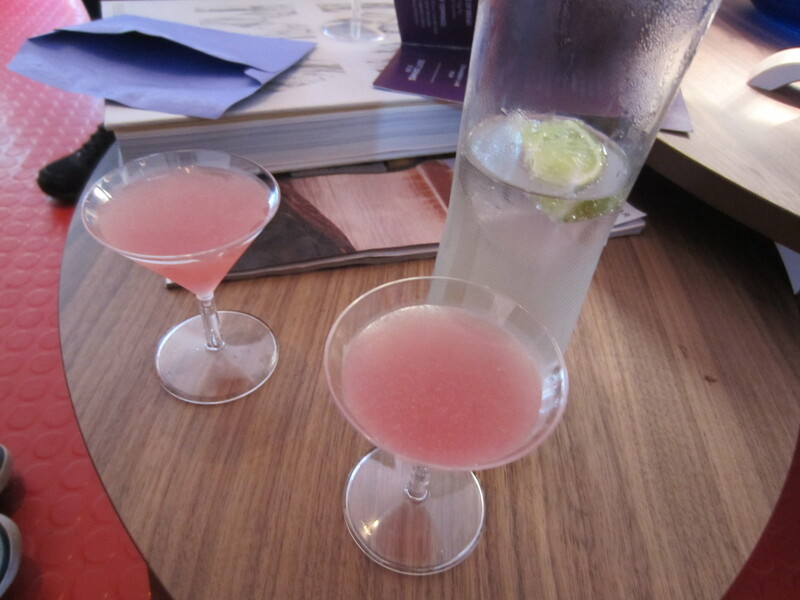 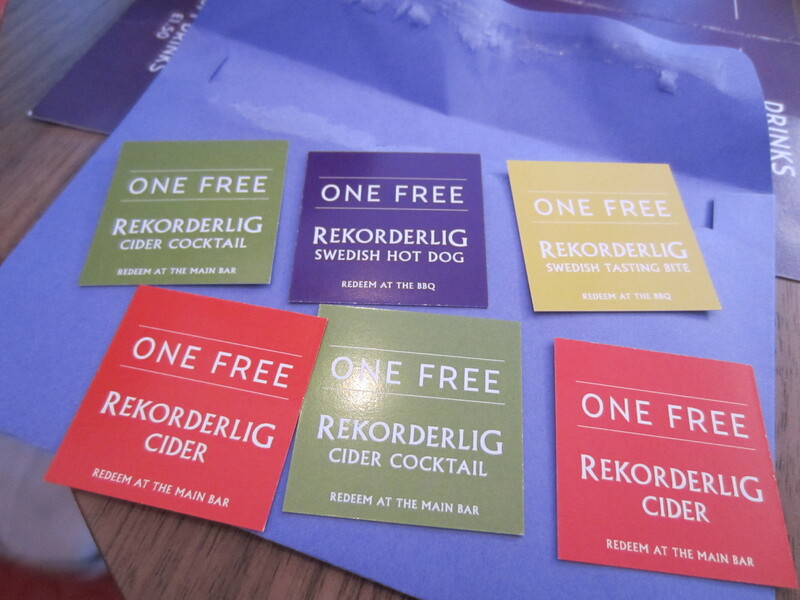 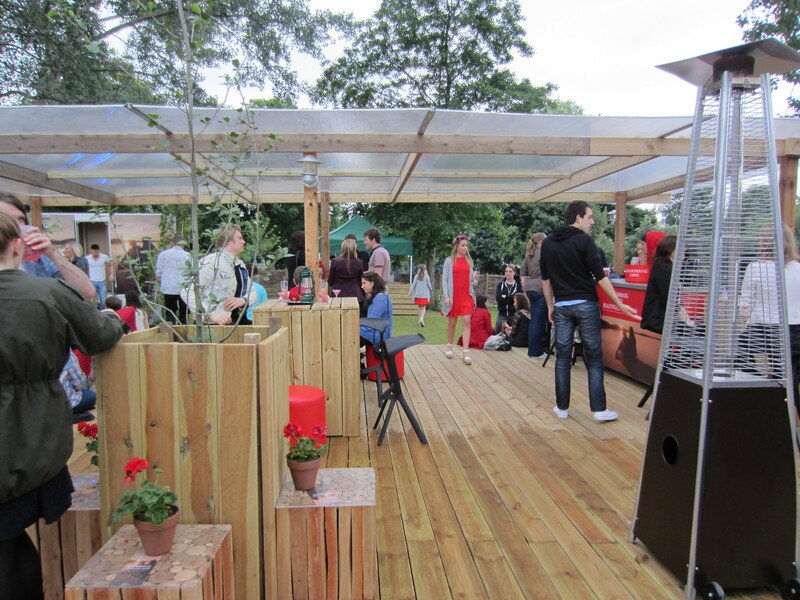 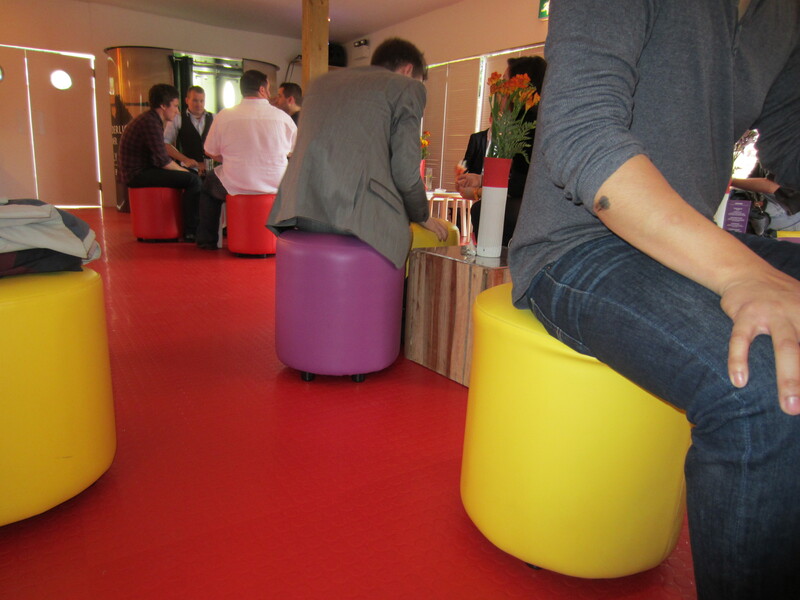 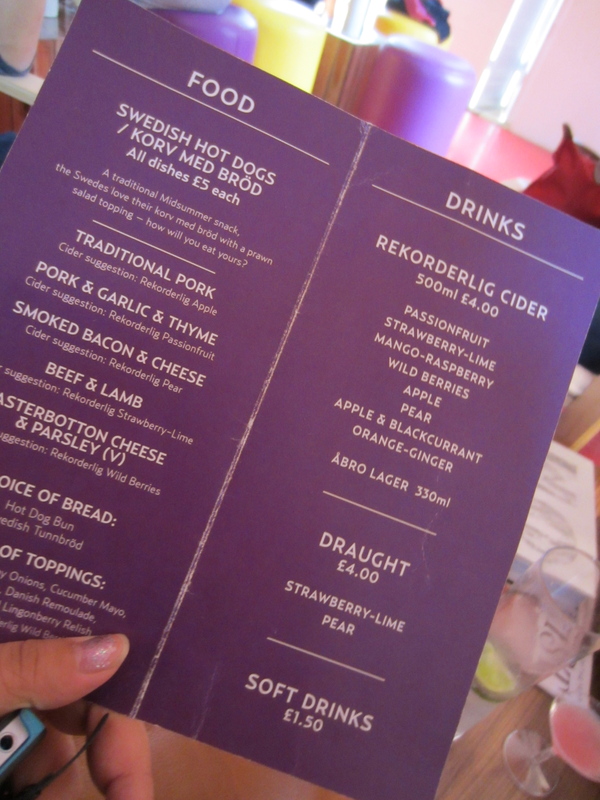 Tomorrow is Rekorderlig Midsummer House pop up last night. 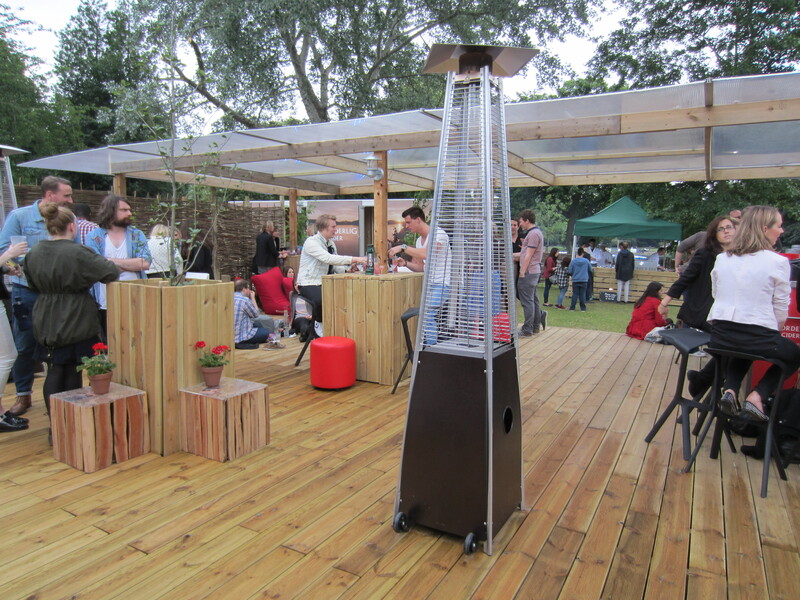 Set in the heart of East London Victoria Park. 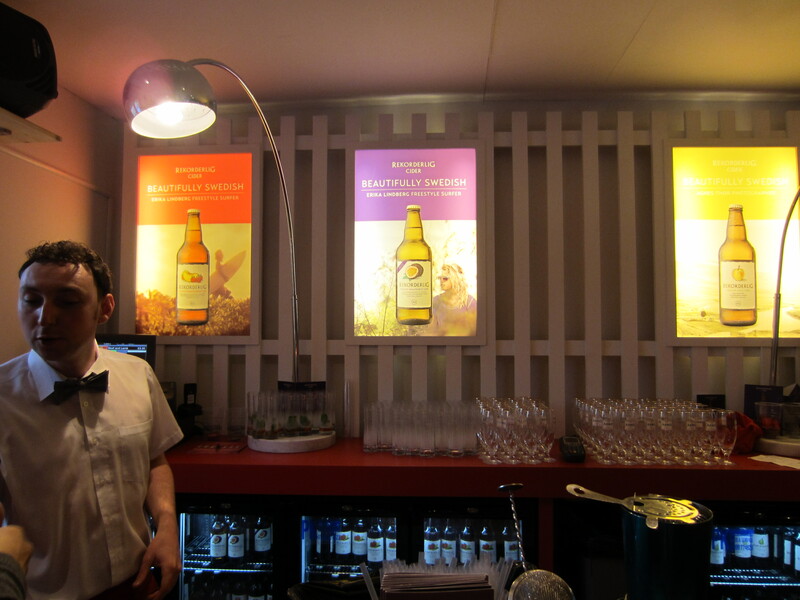 Escape in the Scandinavian set up and experience the Swedish summerhouse. 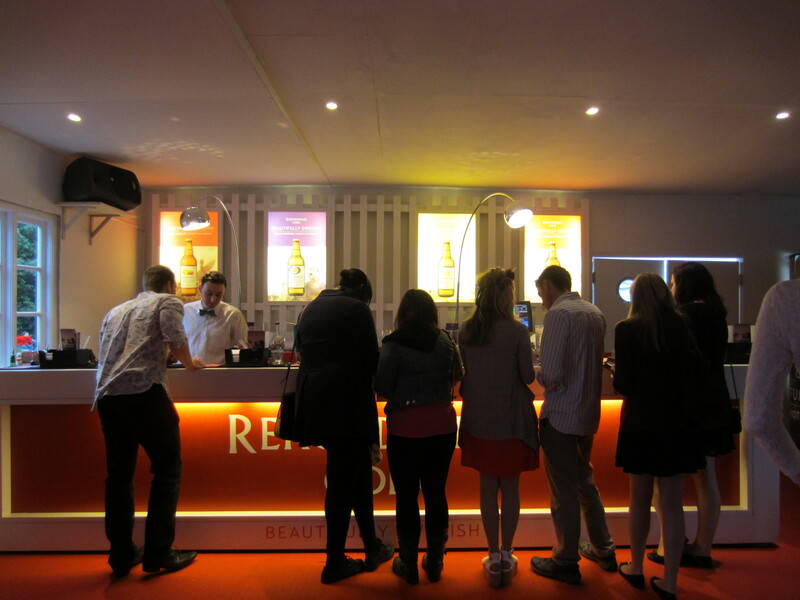 Launching the newest passion fruit flavour. 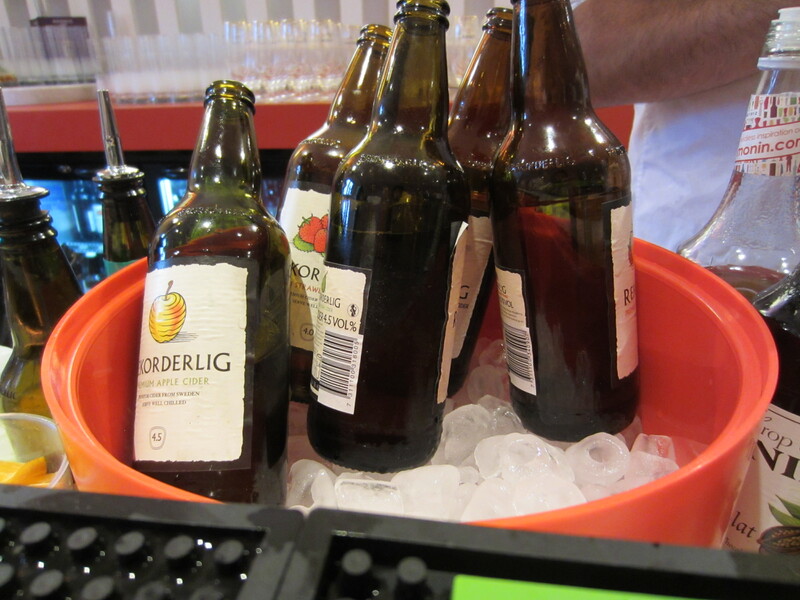 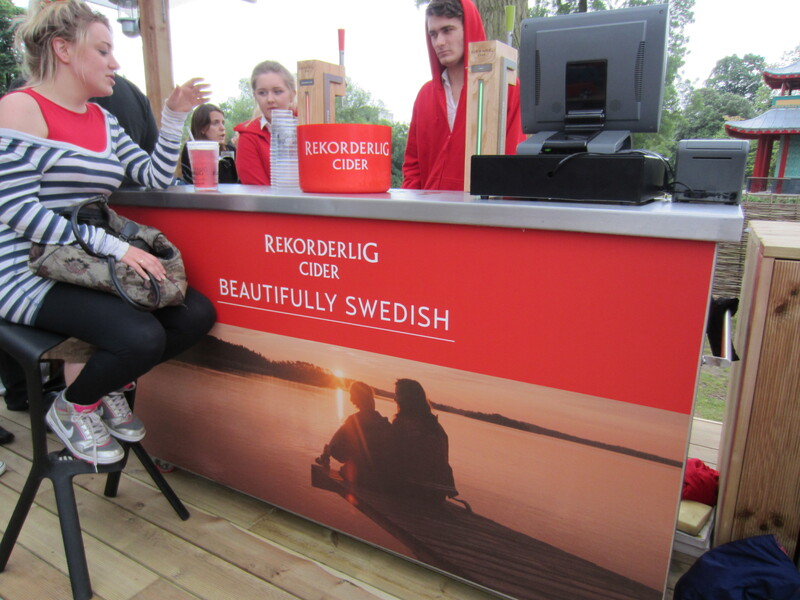 Rekorderlig celebrates the sun with a beautiful Swedish themed summer BBQ food. 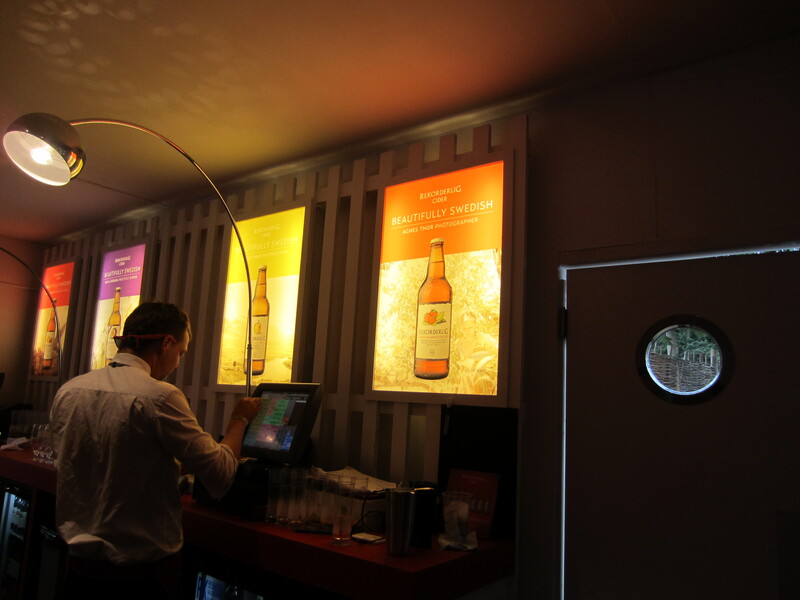 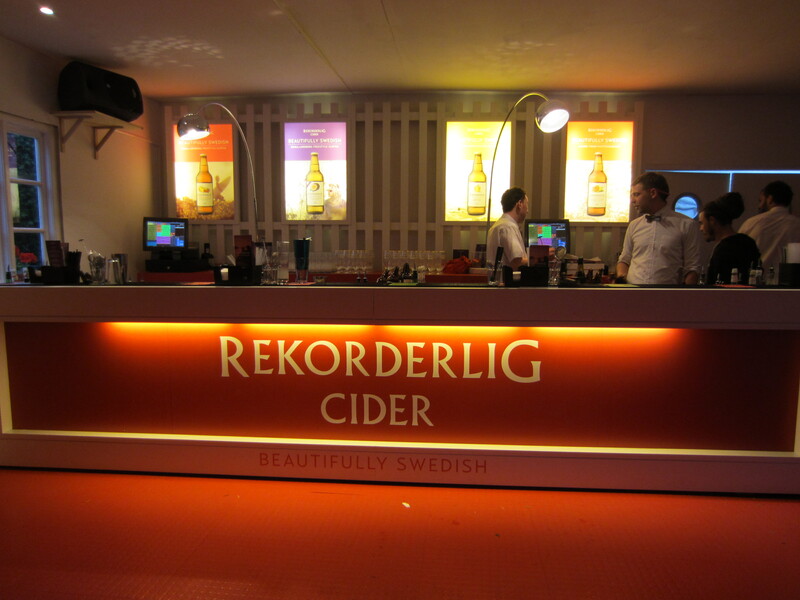 Behind the Rekorderlig bar the menu consisted of unique cider cocktails, costing only £6 incredibly affordable. 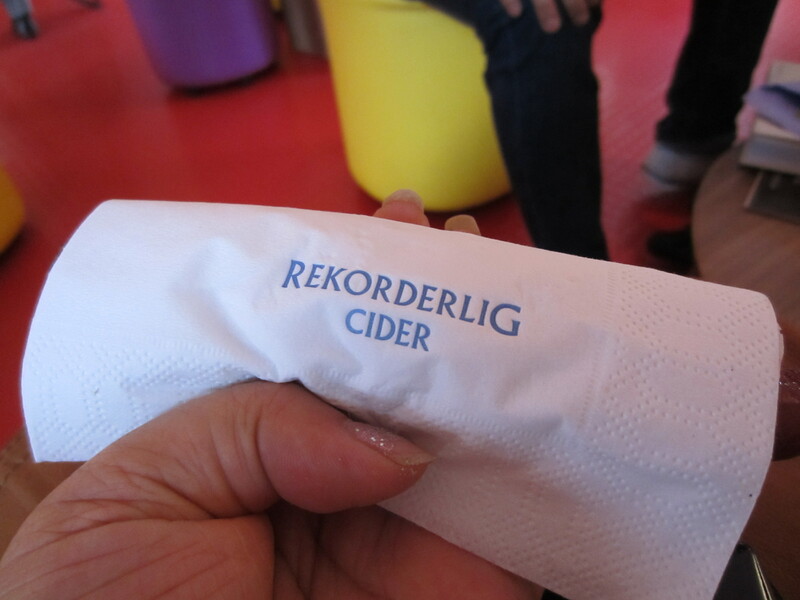 A fresh and fruity blend of Rekorderlig Strawberry-Lime, vodka, elderflower and fresh lime juice, topped with cucumber and mint leaves. 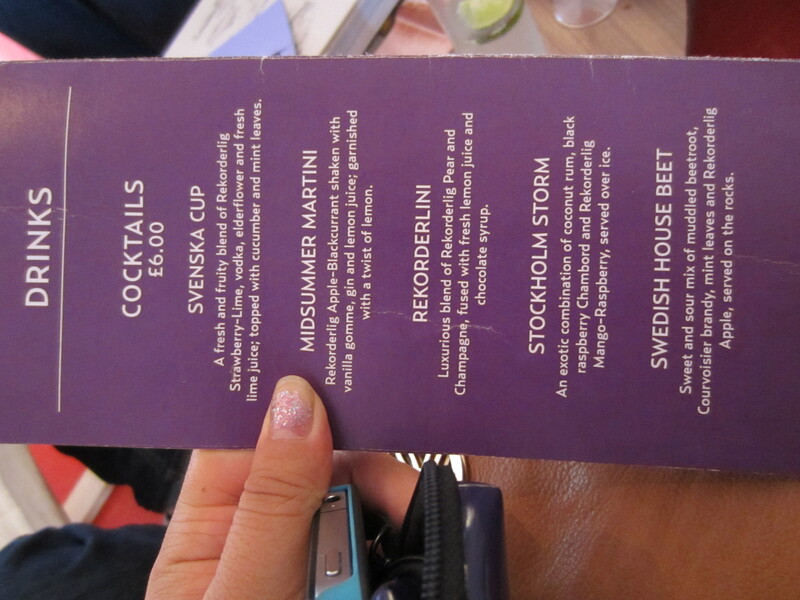 Rekorderlig Apple & Blackcurrant shaken with vanilla gomme syrup, gin, and lemon juice, garnished with a twist of lemon. 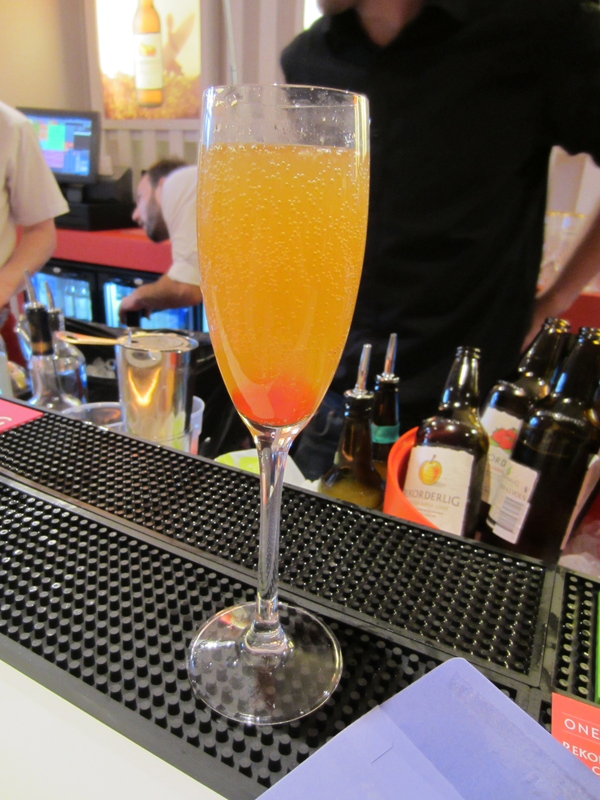 Luxurious blend of Rekorderlig Pear and Champagne, fused with fresh lemon juice and chocolate syrup. 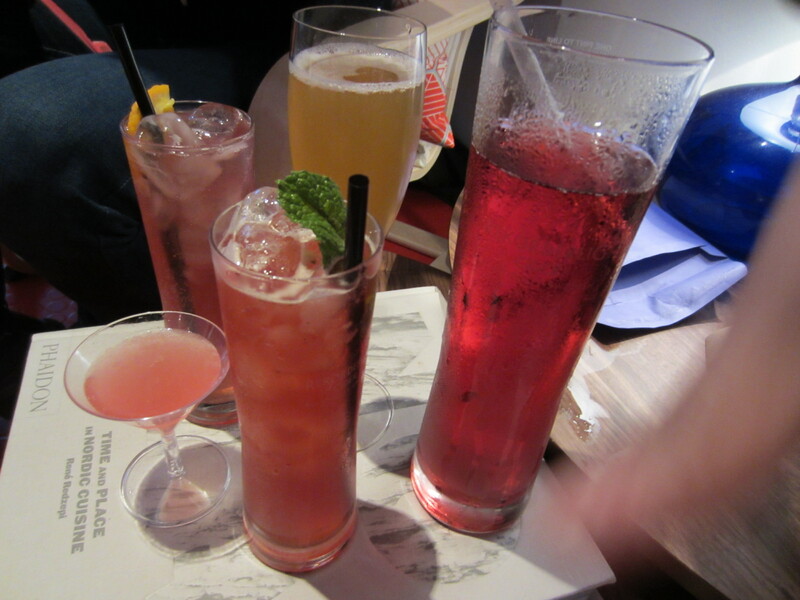 Sweet-and-sour mix of muddled beetroot, Courvoisier Cognac, mint leaves and Rekorderlig Apple, served on the rocks. 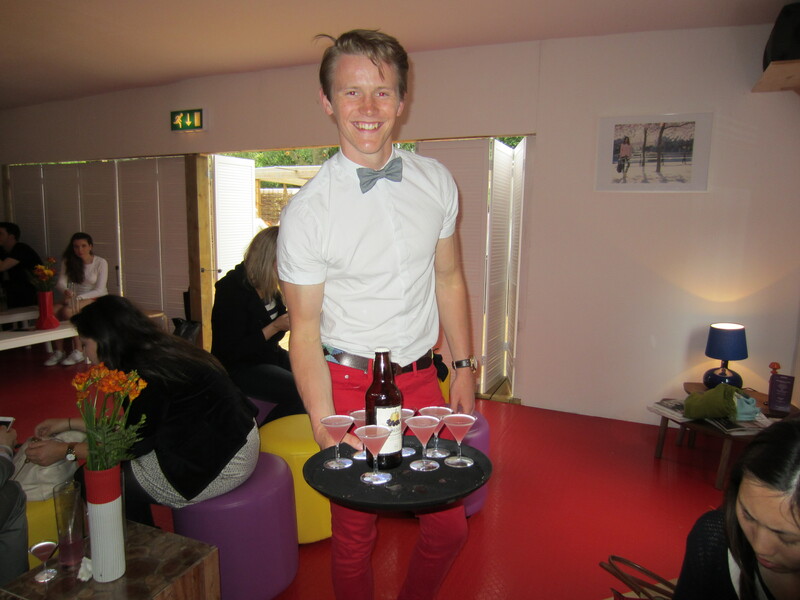 A refreshing tropical cocktail of dark, light and coconut rums, Chambord raspberry liqueur and Rekorderlig Mango-Raspberry. 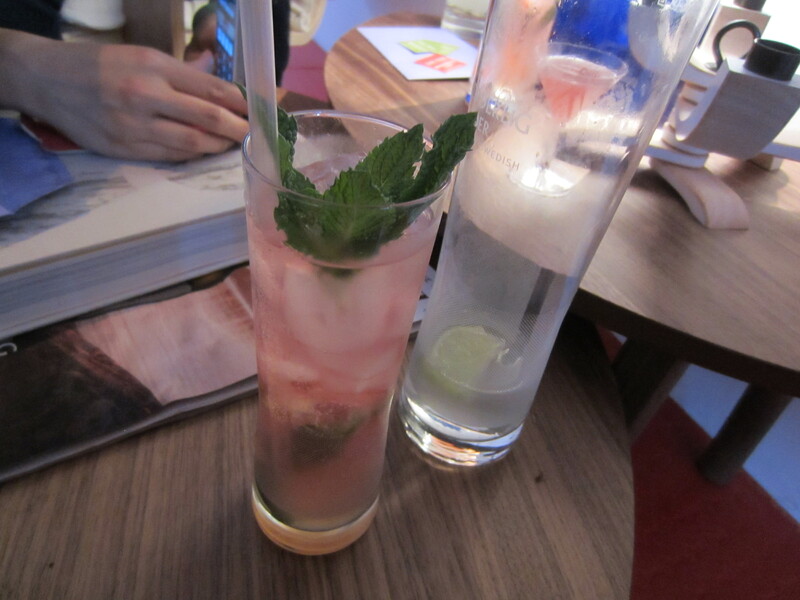 Served long with fresh orange and mint, over ice. 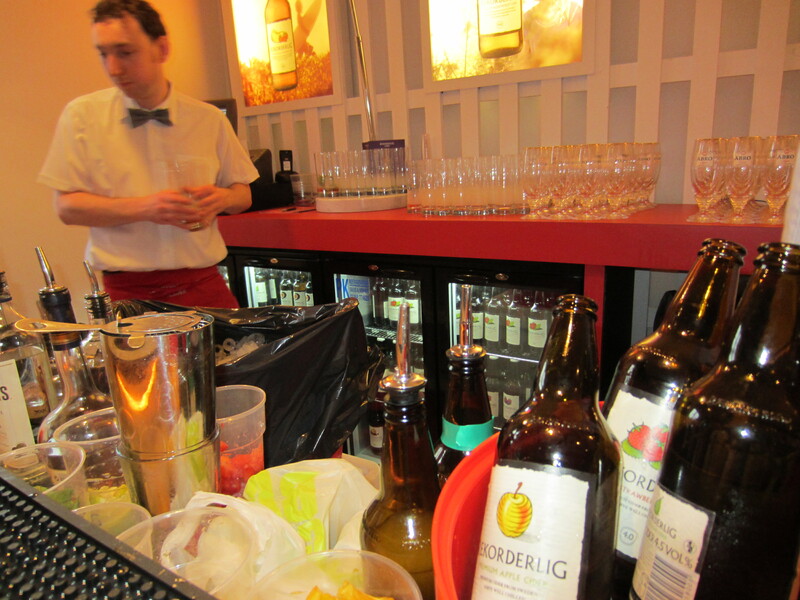 My favourite was the Rekorderlini, a delicious blend of chocolate syrup, pear cider and lemon juice. 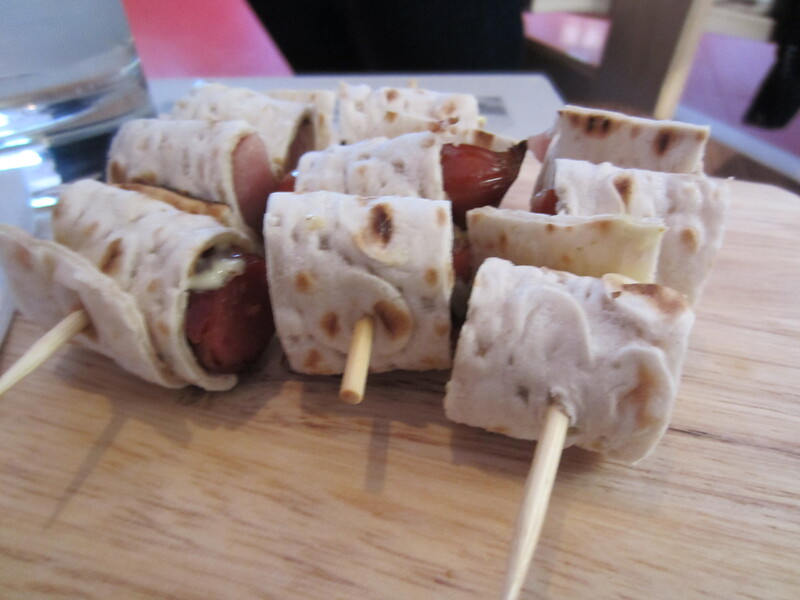 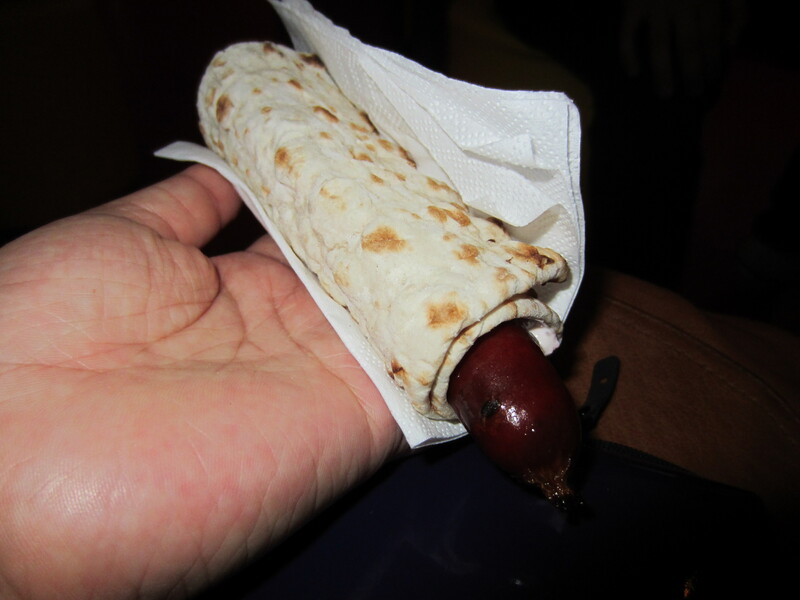 We sample tasters of Swedish hot dogs; my friend couldn’t get enough of them.